This beautiful and charming home of our friends is such a dream house. I love the way they decorated their home, simple and rustic. 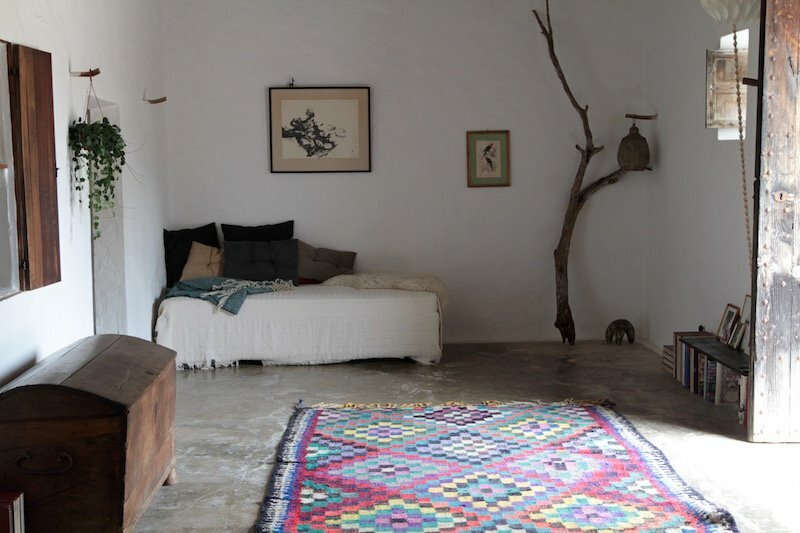 A lifestyle that you can only find in an old Ibiza finca (farm house).